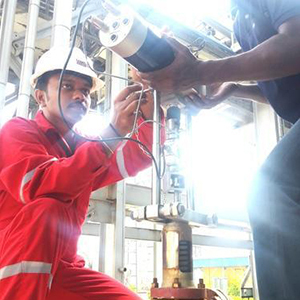 A calibrated pressure relief valve is an important safety precaution in many pressure systems. 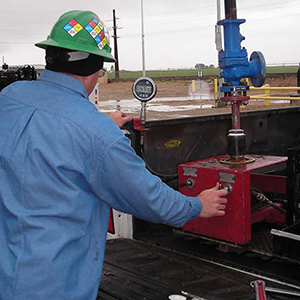 This device allows dangerous levels of pressure to be released safely by triggering release when the pressure rises to a certain level. 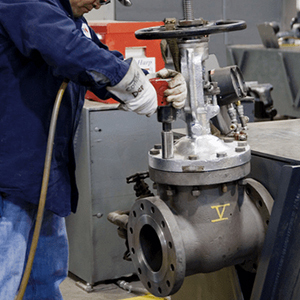 By allowing a certain amount of pressure to come out, this valve can prevent catastrophic failure and potential injury. Remembering this is important before they are asked to work. 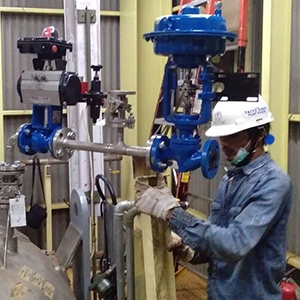 With NIST’s traceable master standard, Inako Pratama can calibrate measurements that monitor and trigger pressure relief valves, so you can ensure your equipment will work correctly if needed. Inako Persada has worked hard to obtain and maintain quality and stability, by appreciating every problem or local requirement of our clients. To find out more about how to control the pressure relief / flow calibration and your service requirements, contact us or ask online.